This new Extension of Authorisation for Minor Use (EAMU) relates to the use of ‘Goltix 70 SC’ (M16638) as a pre-emergence and post-harvest herbicide for the control of weeds, groundsel, mayweed, scarlet pimpernel, small nettle, red dead nettle and fat hen in outdoor and protected ornamental plant production, click on the ‘Download’ button to see the authorisation notice. IMPORTANT: When applying this product under the terms of this Extension of Authorisation, comply with any resistance guidance or restrictions stated on the product label. This EAMU has been sent to you by the HDC, who distribute EAMUs (formerly known as SOLAs) on the basis of the crop information that you have previously provided. 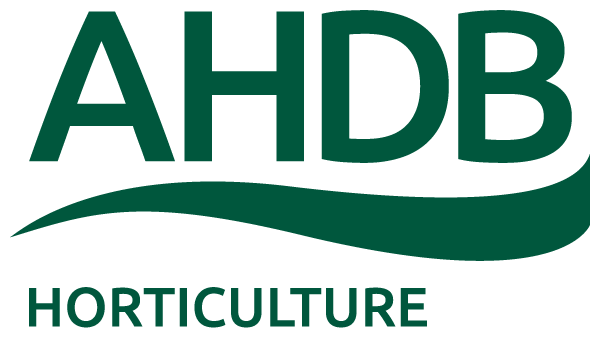 If you are receiving EAMUs for crops that you no longer grow, or not receiving EAMUs for those that you do grow, please contact the HDC by email on hdc@ahdb.org.uk quoting your levy number.